Chocolate is popular for a reason (it's so dang good!) 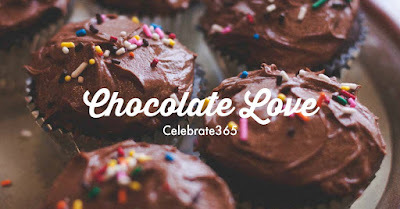 So we've collected some of the best chocolate recipes on the internet to share with you. 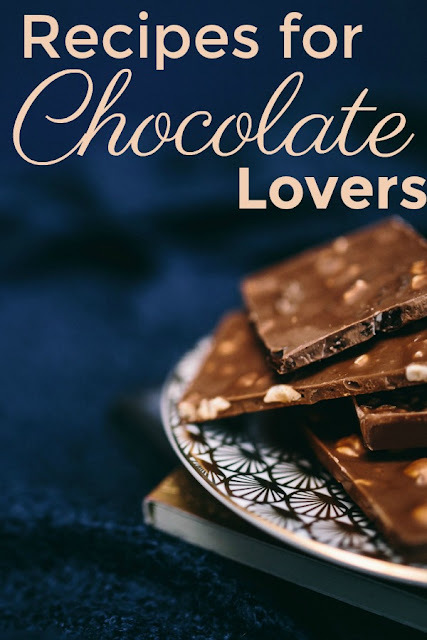 Chocolate lovers rejoice! We have collected an inspiring group of fabulous chocolate recipes for you. The only problem is deciding which one to make first! To me, chocolate doesn't have a season. It is always good and always appreciated. But if it were to have a holiday, Valentine's Day is probably it. Of course your valentine would love a box of yummy chocolates. I mean it is chocolate after all! However they would love a homemade chocolate treat even more! You don't have to be a fabulous cook to make them all either. There are all sorts of recipes, from the simple to the extravagant. If you find an over the top winner, be sure to let me know! Perfect for February! 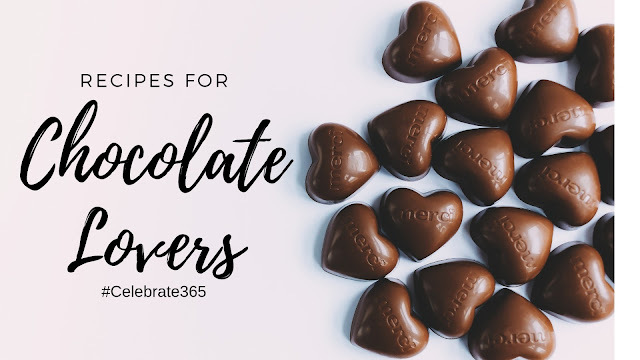 Look at all those super yummy chocolate recipes to try! My pinterest is just about to overheat, I've been adding so many of these!